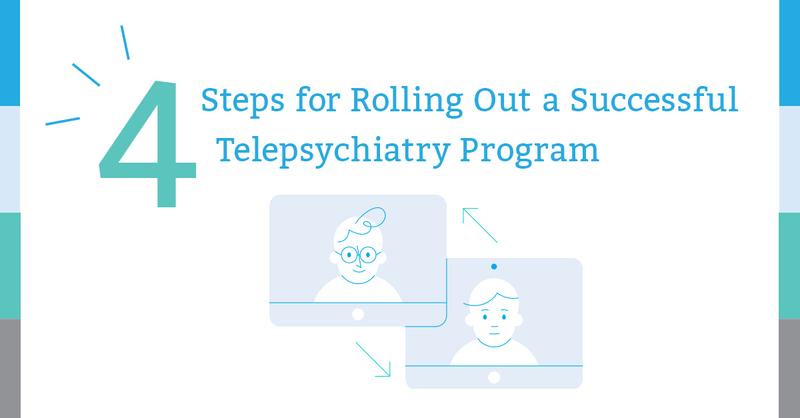 [White Paper] Thinking About Implementing Telepsychiatry At Your Healthcare Facility? Read insights from other organizations and get tips for a successful rollout in our new white paper by filling out the form on the right. Not ready for a white paper? Check out our blog for insights and publications on psychiatry.